Reverend Christine Hillman is ill.
Rev. Hillman is being treated in Michigan for a cancerous growth. As a result, some changes have been made in the schedule. The afternoon teas with the minister have been cancelled in June, and the Sunday service on May 31 is to be given by Dr. Wilf Innerd on “The Joy of Heresy”. 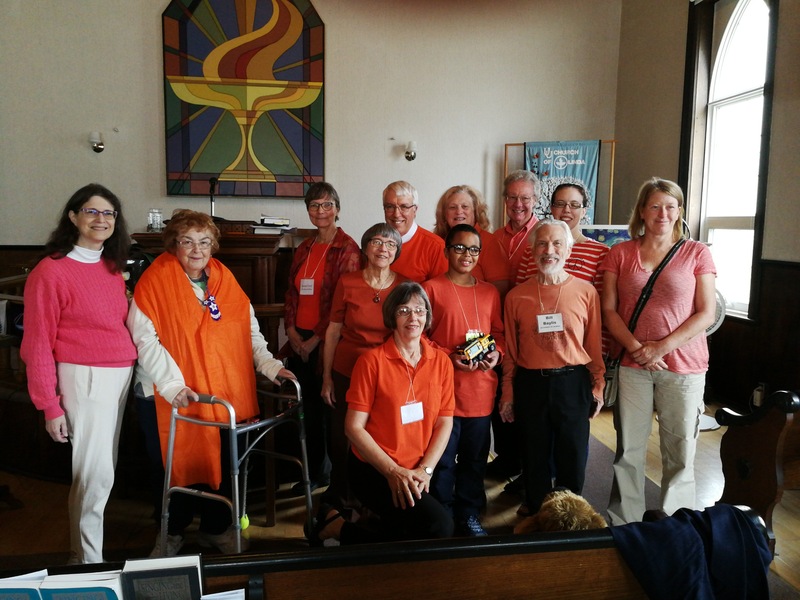 The Board and congregation of the UU Church of Olinda send their loving wishes for Christine’s full and speedy recovery. Update on July 27, Rev. Christine Hillman’s condition is getting worse. The cancer treatment was not effective and Rev. Hillman is now in the care of Hospice. The Sunday Service on August 9 will reflect on the growth and evolution of the church over the past 14 years under the leadership and guidance of Reverend Hillman. Posted in Uncategorized | Comments Off on Reverend Christine Hillman is ill.